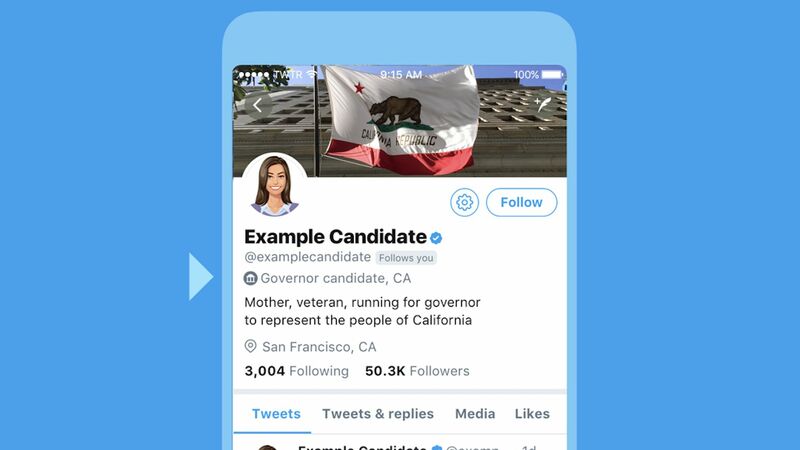 Twitter will start adding labels to the profiles of candidates running in the 2018 midterm elections after May 30th. 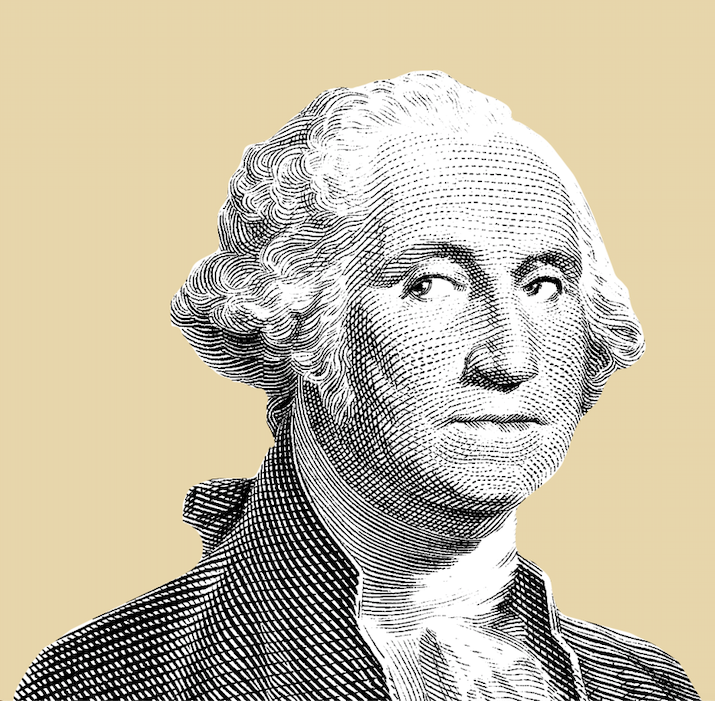 Why it matters: The move underscore's Twitter's ongoing effort to bring transparency to political discourse on their platform, fake accounts for politicians and political groups have caused confusion in the past. The label, which will apply to all candidates running for state governor, U.S. Senate or U.S. House of Representatives, will contain the office the candidate is running for, the state the office is located in, their district number (when applicable), and other identifying information. The label will be marked with a small icon of a government building, and will appear on the Twitter page of the candidate as well as alongside all tweets sent or retweeted by the account. What's next? Twitter says this is just for the midterms, but the company is committed to furthering that goal of providing election transparency with tools they're continuing to build.